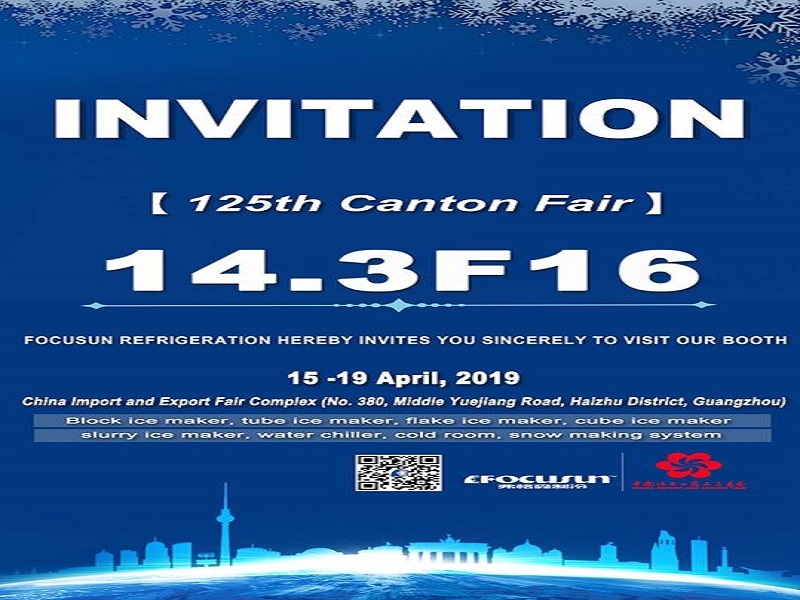 There was a time when a chilled drink and refrigerated food storage were the domain of cold climates and winter days. Since Boston businessman Frederick Tudor decided in 1806 to sell blocks of ice pulled from the surfaces of New England ponds, large parts of the world have come to rely on ice as a year-round staple and dining requirement. Over the couple centuries and some years since then, we’ve moved from fickle, hard-to-store, and sometimes dirty natural ice to cubes, flakes, and nuggets produced by ice machines. Though the process is a little less organic now, at its heart it’s no less simple than combining cold and water. Still, some steps in making ice are still a mystery even to those who have been dealing with a commercial ice maker for years. 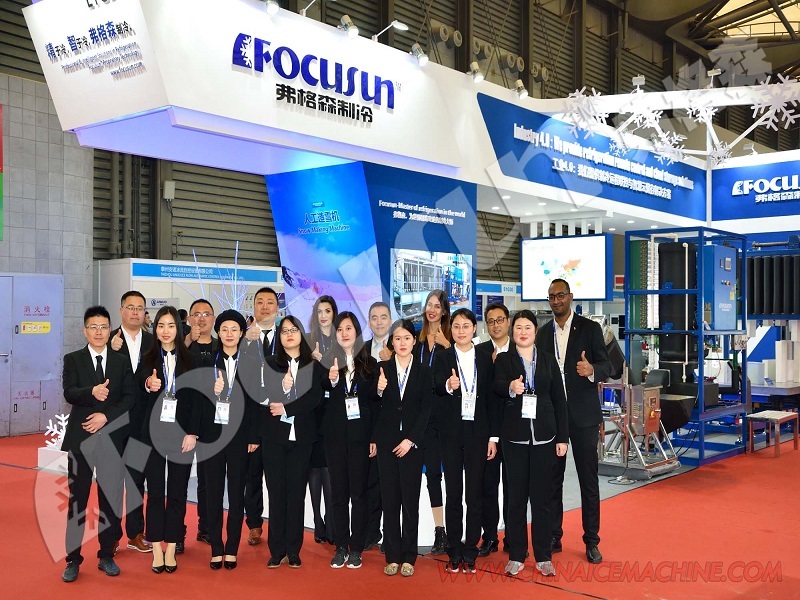 So, let’s look at the machinery and inside the process. The heart of every commercial ice machine is a refrigeration system similar to the one you might find in a freezer. A refrigerant, a substance that cools readily and has a very low freezing point, is pushed by the compressor through a narrow tube arranged like an accordion that’s called the condenser. When it enters that area it’s a gas, but it’s cooled in the condenser, by either outside air or water flowing around the coiled tube. That cooling causes it to – appropriately enough – condense into a liquid. That liquid is then passed through an expansion valve that leads into the evaporator, another coil of tubing in which it – again, appropriately – evaporates back into a gas. That process happens because the liquid absorbs heat from the metal around it. The warmed gas then cycles back to the compressor and starts the process all over. In the case of a commercial ice machine that produces cubes or half cubes, the evaporator is akin to the ice cube tray you’d use at home, though this one is big, metal, and stands up on its end. That positioning means a worker doesn’t have to try to flex the tray to get the cubes loose like you might do at home. To form the ice, the system does something that might alarm those new to commercial ice makers and/or convince those folks the unit is broke. A pump cascades gallons of water over the evaporator plate in a continuous flow. Don’t worry: This is completely normal! As the water flows over that chilled metal, ice crystals begin to form. They’re social creatures, so they invite other passing water molecules to chill there with them. As the party grows, so does the ice cube, filling the entire opening in the evaporator plate. 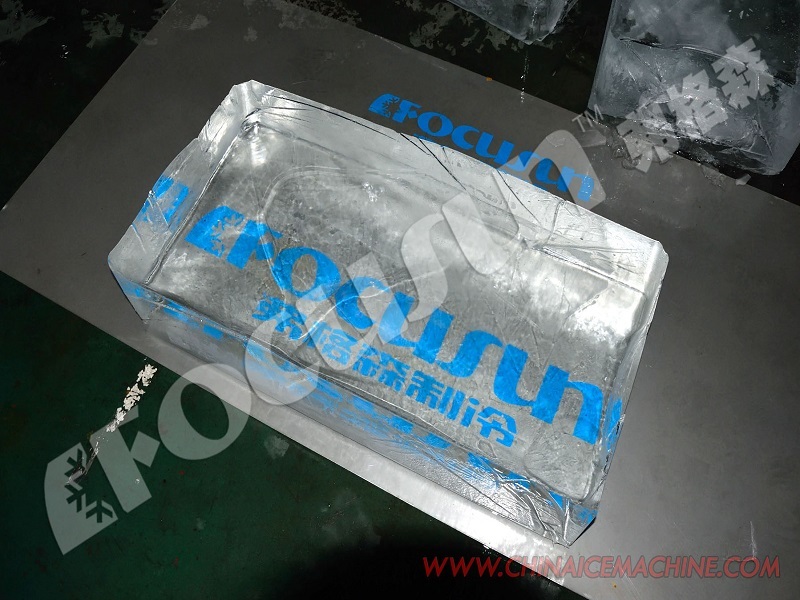 The next steps are done in different ways by various ice machine manufacturers. Basically, the system senses the trays are full and stops pouring water over the evaporator plate. At this point, all those individual cubes are connected by a thin sheet of ice that holds them together. To free them, some commercial ice machines push them out with a little piston that taps the tray, while others heat the evaporator plate, causing enough melting that the sheet turns loose. In both cases, the mass of cubes falls into the waiting bin, mostly breaking apart on impact, though some sections may remain intact. The commercial ice makers that produce these types of ice work a bit differently than their cubic cousins. Rather than an evaporator plate, most have their evaporator in a circle that water is pushed through. As it freezes on that surface, it’s picked up by an auger that runs through that tube. As it takes its auger ride, the ice finishes freezing and dries to produce a quality final product. For ice machines producing flakes, that product will typically be pushed right out into the bin. 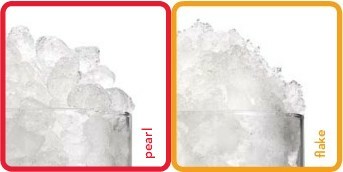 Ice makers that produce nuggets, pearls, gems, chewable, or whatever you might want to call them add an extra step. At the end of the auger ride, the ice flakes are invited to be even more social by an extruder, that jams them into a little log of frozen goodness. The commercial ice machine may employ a blade to cut that icy tube at certain intervals or may just allow it to break on its own, forming chewable little bits of ice. 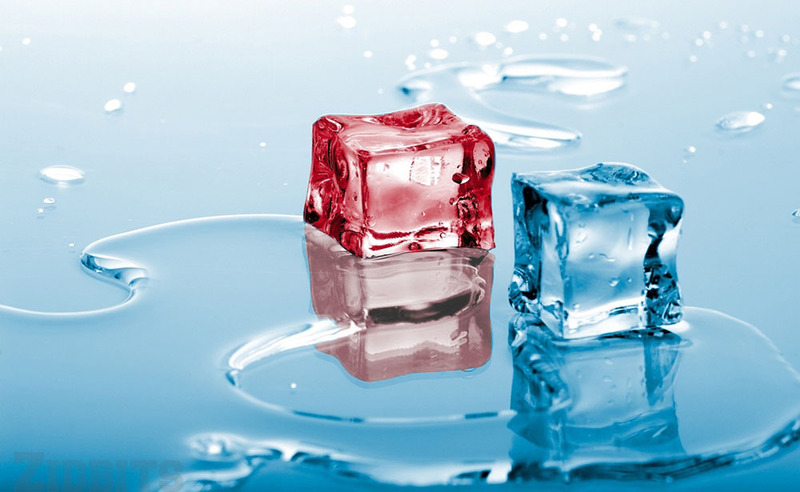 Some last things to know about commercial ice makers: One size does not fit all. Nor does one type of ice machine or one type of ice. These systems come in different designs, including under counter, countertop, and modular or head units. Undercounter and countertop are fairly self-contained, with a bin or dispenser typically included as part of the unit. Modular units are just the ice maker machinery and must be mounted to a bin or dispenser to work. There are also options, as already noted, regarding the type of condenser your ice machine employs and the ice it produces. Commercial ice machines come in a wide range of sizes, from small units that make just a couple dozen pounds of ice every day to ones that can produce nearly 1,000 pounds in the same 24 hours. We also have a piece that explains how you should go about choosing the proper size for your ice maker.